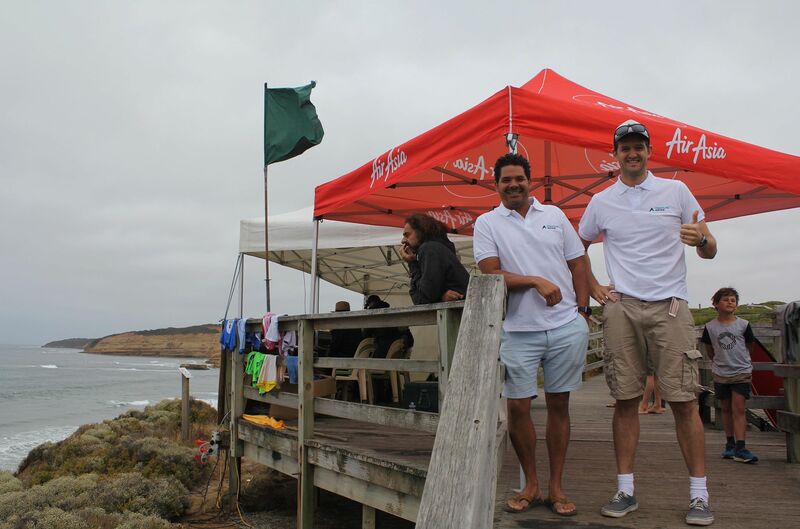 Coastline Advice are proud to have been involved in the recent Victorian Masters event, supporting local surfing. Surfing is ingrained in our culture and the coastal lifestyle is the essence of who we, and many of our clients are. We are proud to be able to support an event which brings together the surfing culture in our community. Coastline has been providing some of the industry’s best Financial Advice to communities in the Surf Coast, Bellarine and Bass Coast over the past 16 years. We are a team of more than twenty amazing people who share the same passion for ensuring the best possible financial advice is attained for everyone. Combining this passion with our expertise and accreditation’s, we help our clients find financial freedom, so they can focus on achieving their lifestyle goals. Sharing the same local communities as our clients helps us build a connection to enable us to partner with them on a journey – whatever that may be. Our sponsorship with Surfing Victoria is part of Coastline’s ongoing commitment to supporting our community and the financial needs of those we care about. Is financial advice important for everyone? People often mistakenly believe financial advice is just for the wealthy. However, financial advice benefits everyone at all stages of life by providing strategies for improving and growing wealth, enabling those who seek it achieve their life goals - from taking an annual surf trip, working less and surfing more, expanding your quiver of boards to retiring early to follow the life you dreamed of. Your financial future is just as important as your health, or your children’s education, yet many people still resist seeking professional advice, or leave it to a family member or friend, which is a bit like asking your butcher for advice on vegetables. Get in contact with Coastline Advice via their website today. Coastline Advice are the Presenting Partner of the 2019 Victorian Masters Titles.